Go with the flow! 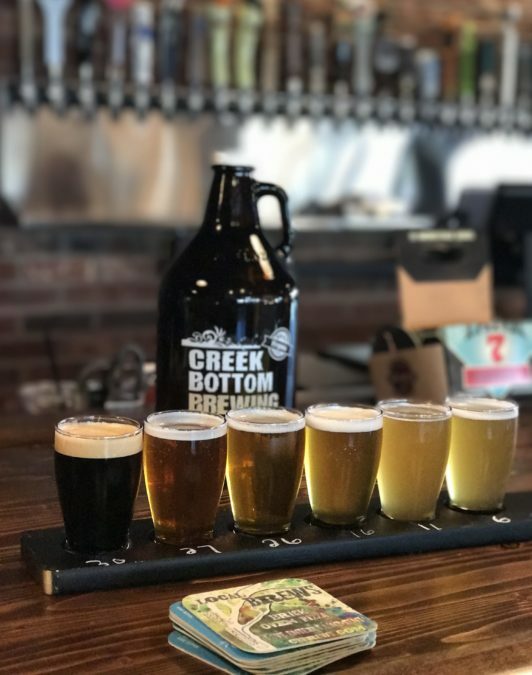 Join us for Happy Hour at both locations every Tuesday, Wednesday and Thursday from 4-7 pm and take advantage of special CBB Brews on tap for only $3 (and $1 off high gravity beers)! Cheers!